The All American iconic fashion brand. Wrist Style the American Way! 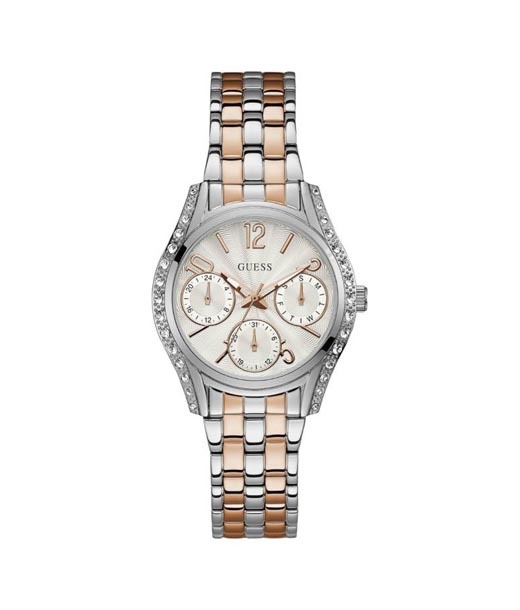 The all American iconic fashion brand Guess is responsible for creating these snazzy time pieces. 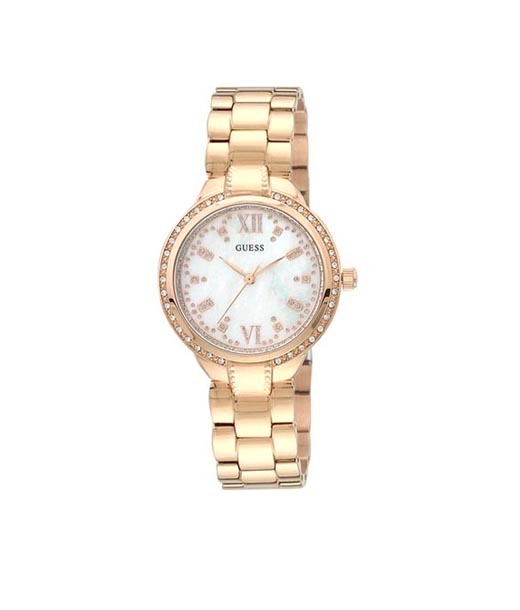 The brand's overall fashion ideology so evident in its clothing line rubs off on the watch collection as well. 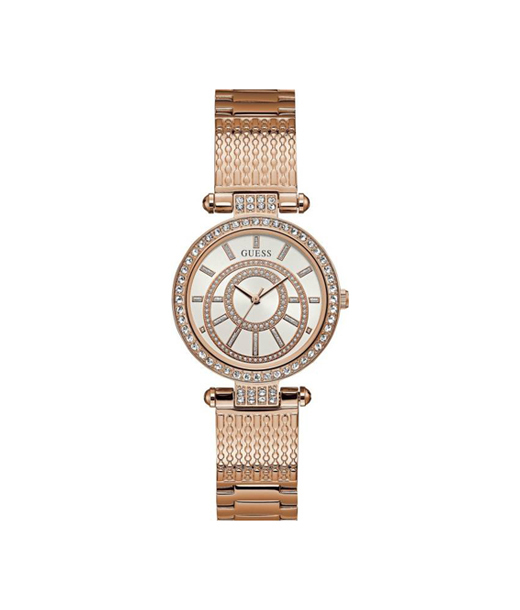 Guess watches stand out for their exceptional build quality. 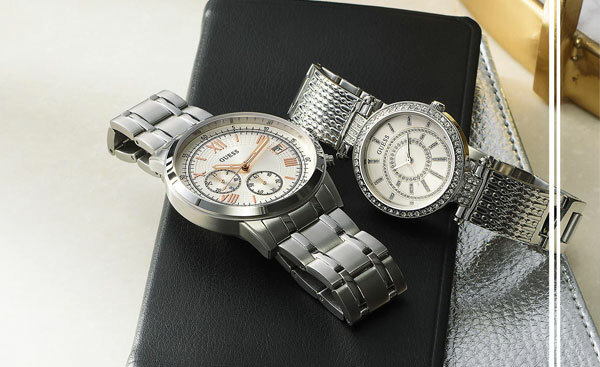 Extensive usage of stainless steel casings and high grade carbon fiber parts gives Guess watches a real trendy feel. 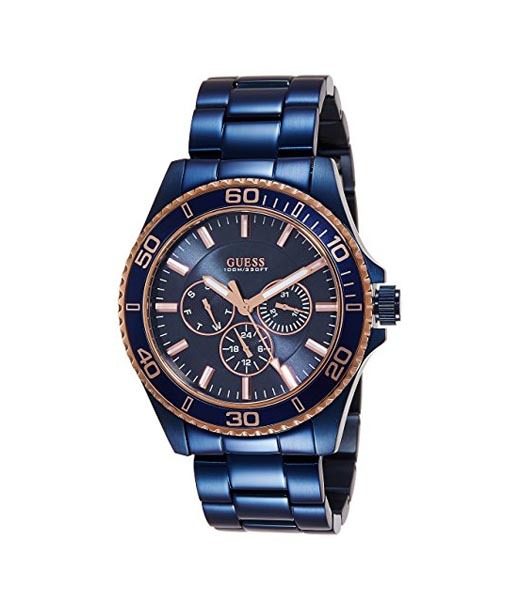 These robust watches are mostly water resistant and damage proof. 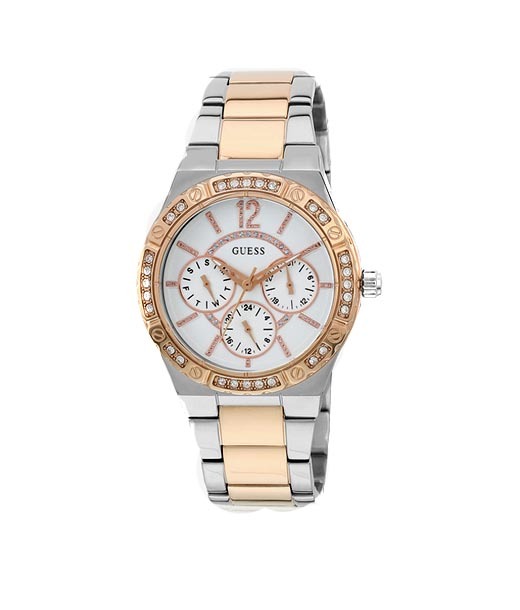 Guess watches assortment at Chennai outlet is a collector's delight. Wrist Fashion goes Robust. Built to Last & Tempt!